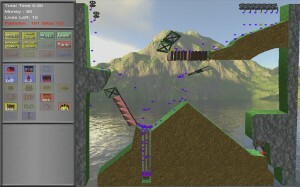 Liquid defense is a unique 3D puzzle game where you must eliminate all of the incoming water, gas and oil. Each levels is carefully designed to require innovative solutions while managing limited resources. 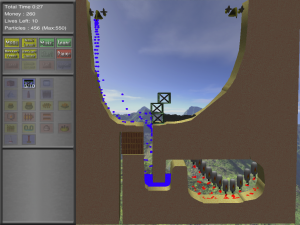 Build and manage 20+ structures to eliminate, redirect, freeze, hold, and teleport the liquid away from various hazards. Each structure can be upgraded to increase performance and barrier strength. 28 levels will keep you occupied for hours, with each one slightly more difficult than the last. Once completed, replay the game trying to find each of the several possible strategies to each level.